Google’s Nexus 6P which was launched back in 2015 caused various problems to some users including bootloops, battery drain etc. And these issues were reported by the users of the smartphone in large numbers in 2016. Instead of coming up with a solution, Google is paying a compensation of $400 (approximately Rs 26,600) as per a proposed settlement to a class action lawsuit that was filed by some of the affected Nexus 6P users. As a result, Google and Huawei would have to pay a total of $9.75 million (approximately Rs 67.39 crores) to its users. But this proposal is yet to receive the court’s approval. 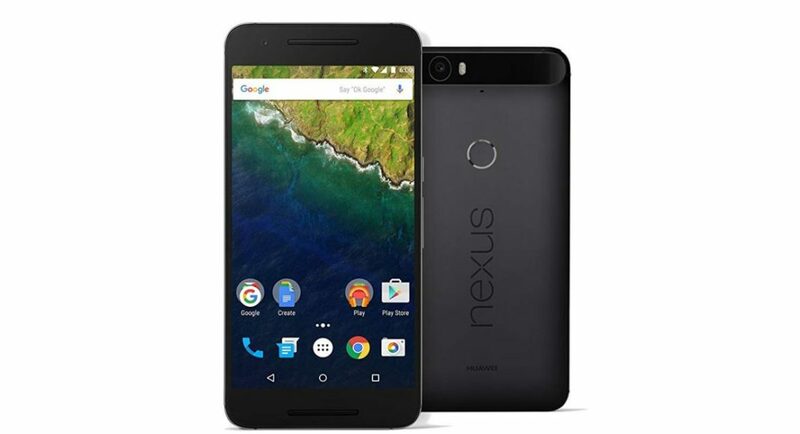 The users who have bought the Nexus 6P on or after September 25, 2015 are now eligible for the compensation by Google. According to a report by The Verge, the proposed settlement between the California based technology giant and Huawei is to pay $400 to the affected Nexus 6P users. The amount is a compensation fee paid by the companies to the affected users who are facing the bootloop and the battery drain issue. Also, users who received a Google Pixel XL device for their Nexus 6P in a prior warranty exchange programme would receive up to $10 (approximately Rs 700) from Google. And users who experienced the alleged bootloop issue of their device and if they submit the documentation of the issue would be eligible to receive up to $325 (approximately Rs 22,500). Moreover, the users who face the alleged battery drain issue on their Nexus 6P and they submit the documentation of the issue would be eligible to receive up to $150 (approximately Rs 10,400). But the proposed settlement states that the users who faced the alleged battery drain issue and the bootloop issue and would receive up to $400 compensation if they were to submit the documentation. And users who would not be able to produce the proper documentation of the issue would still get $75 (approximately Rs 5,200). But is should also be noted that this agreement is only planned for the users of the Nexus 6P of the US. It means that if a user resides outside of the US and he is/has faced the bootloop or battery drain issue on their Nexus 6P then they wouldn’t be able to receive any compensation. Also, since the proposed settlement has still not received the approval from the court then it might be possible that the drafted process may get tweaked at the time of its public announcement. It should be noted that the abovementioned problems in the Nexus 6P started happening after Google updated the Nexus 6P to Android 7 Nougat in 2016.